Zydus Pharmaceuticals (USA) Inc, a wholly owned subsidiary of Cadila Healthcare Ltd has received the final approval from the USFDA to market Clomipramine Hydrochloride Capsules. The drug is used to treat obsessive compulsive disorder. This is positive news for the company, as it will consolidate Cadila’s position in the US generic market and improve its US Sales. The company now has more than 175 approvals and has so far filed over 310 ANDAs since the commencement of the filing process in FY 2003-04. The stock is trading at 28x its FY19E P/E. We have negative outlook on the stock due to expensive valuation and increasing competitive intensity in Lialda, post AG launch. The Ministry of Housing and Urban Affairs approved the construction of an additional 5,45,090 houses under the Pradhan Mantri Awas Yojana (Urban) scheme. The additional construction is expected to require an investment of Rs31,003cr. Central assistance for the new construction would be Rs8,107cr. This takes the total homes sanctioned under PMAY(U) to 36,00,819. Andhra Pradesh and Uttar Pradesh have got the nod for constructing 1,42,447 and 1,20,645 affordable houses respectively, while Karnataka and Madhya Pradesh have been sanctioned 1,18,646 and 1,00,341 affordable houses. Alkem Labs has received USFDA nod for its abbreviated new drug application (ANDA), Triamcinolone Acetonide topical cream. This medication is used to treat a variety of skin conditions (e.g. eczema, dermatitis, allergies, rash). Alkem Labs' US business contributed 16.5% to its total sales in Q2FY18. The company has mentioned that dermatology therapy is one of its key area of focus. As on 30th September 2017, the company has filed a total of 95 ANDAs (including 1 new drug application (NDA)) with the USFDA and has received 43 approvals (including 5 tentative approvals and 1 NDA). Lupin, through its filing on BSE, has informed that it has received final approval for its Calcipotriene Topical Solution, 0.005% (Scalp Solution) from the United States Food and Drug Administration (USFDA) to market a generic version of Dovonex Scalp Solution, 0.005% of Leo Pharmaceutical Products Ltd.
Lupin’s Calcipotriene Topical Solution, 0.005% (Scalp Solution) is the AT rated generic equivalent of Leo Pharmaceutical Products Ltd’s Dovonex Scalp Solution, 0.005%. It is indicated for the topical treatment of chronic, moderately severe psoriasis of the scalp. Calcipotriene Topical Solution, 0.005% (Scalp Solution) had annual sales of approximately USD 5.9 million in the US (IMS MAT October 2017). Bank of Baroda (BoB) has entered into an agreement with UniCredit S.p.A. to acquire their 51% stake in Baroda Pioneer Asset Management Company, as per the BSE filing. Pursuant to the share purchase agreement (SPA), the Bank will be purchasing from its joint venture partner, UniCredit, their entire equity stake of 51% in the Baroda Pioneer AMC and the Trustee company. Post the acquisition, BoB will become the sole shareholder of the AMC and the Trustee company and sole sponsor of the Baroda Pioneer Mutual Fund. The agreement is subject to approval from regulatory authorities. The move comes on the back of the acquisition of Pioneer Investments by Amundi earlier this year. Amundi already has a presence in an Indian AMC. The management indicated that they see great opportunity in creating AMC business given the rapid growth in the mutual fund industry. It aims at becoming a meaningful player in the asset and wealth management space. 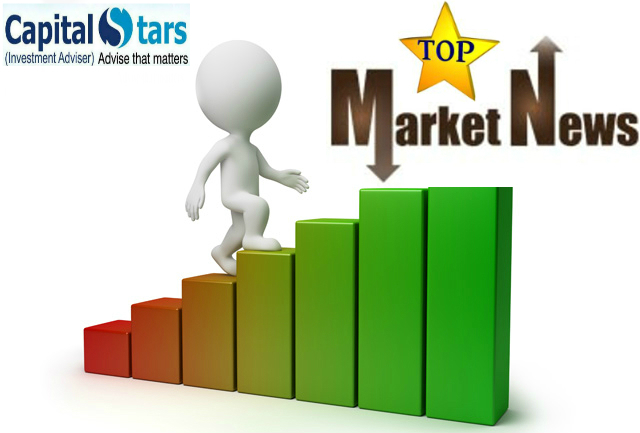 The benchmark indices were trading marginally higher tracking positive trend seen in Asian markets after they rallied to a one-month high. 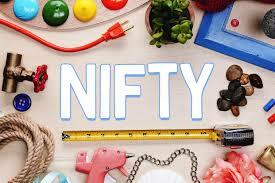 Gains were, however, capped as sentiment remained cautious ahead of the F&O expiry of December series due later today. Meanwhile, The Centre looks set to breach the fiscal deficit target this year, with lower-than-expected revenue prompting it to go for additional borrowing of Rs 50,000 crore from the market. The borrowing is over and above the budget estimate of Rs 5.80 lakh crore for 2017-18, which would lead to the government missing its fiscal deficit target of 3.2 per cent of the gross domestic product (GDP) for the first time in four years. In a big surge, mutual funds have added over Rs 6 lakh crore to their asset base in 2017 and the uptrend is likely to continue in the new year, helped by a spirited promotion campaign by the industry and post- demonetisation resurgence of financial investment products. The industry is looking at an increase of nearly 40 per cent to the total asset under management (AUM) as the year 2017 draws to a close, after attaining a record level of Rs 23 lakh crore at November-end itself -- up from Rs 16.46 lakh crore at the end of December 2016. The investor count is also estimated to have risen by over 1.7 crore during the year. 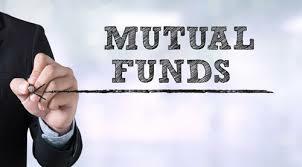 Moreover, the fund houses are expecting similar 'healthy' growth in AUM to continue in the new year as the penetration levels of mutual funds are still very low in the country and various reform measures initiated by the regulator Sebi should help too. In 2017, the total asset base of all 42 active fund houses put together has surged by an impressive about 40 per cent. The growth was 24 per cent over the last five years. The industry's AUM had crossed the milestone of Rs 10 lakh crore for the first time in May 2014 and in a short span of about three-and-a-half years, the asset base shot up more than two-fold to Rs 23 lakh crore in November-end. This would be the fifth consecutive yearly rise in the industry AUM, after a drop seen for the two preceding years. 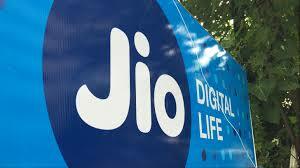 Reliance Jio is launching two new plans under its Happy New Year 2018 on Friday night with higher data benefits for its subscribers, according to industry sources. The Rs 199 plan provides free voice, unlimited data (1.2 GB high speed 4G data per day), unlimited SMS and subscription to Premium Jio Apps for all Jio Prime Members for 28 days. While for high data users, the company is launching Rs 299 plan that will offer free voice, unlimited data (2 GB high speed 4G data per day), unlimited SMS and access to Premium Jio Apps for all Jio Prime Members for 28 days. 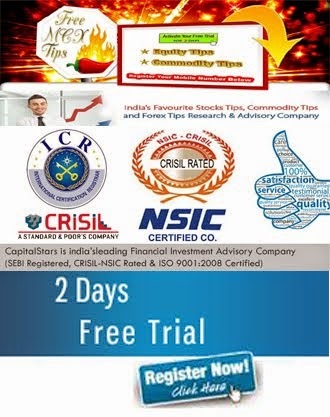 CapitalStars Award Winning, SEBI registered, ISO certified investment advisory company. 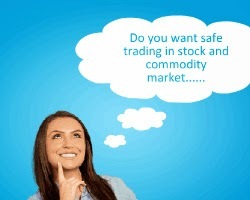 We provide intraday & positional services in equity , derivative ,commodity & currency. Our research team is highly skilled & experienced please contact 0731-6690000. CapitalStars Award Winning, SEBI registered, ISO certified investment advisory company. 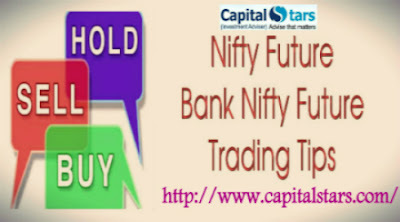 We provide intraday &amp; positional services in equity , derivative ,commodity &amp; currency. Our research team is highly skilled &amp; experienced please contact 0731-6690000.